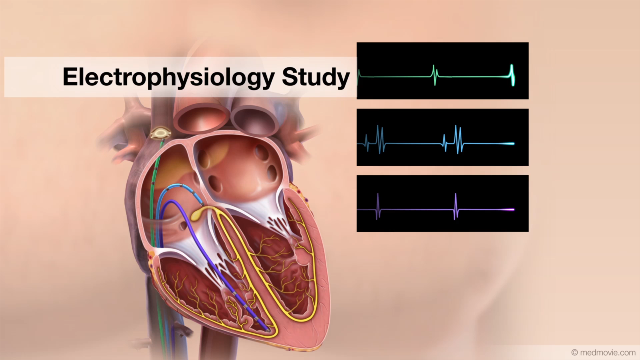 The arteries, muscle, conductive tissue and valves of the heart work together to keep it beating normally. 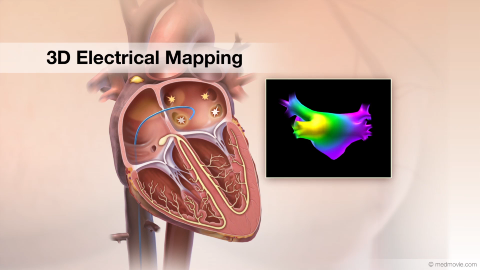 These four functional areas can be thought of as the plumbing, mechanical, electrical, and valve systems of the heart. 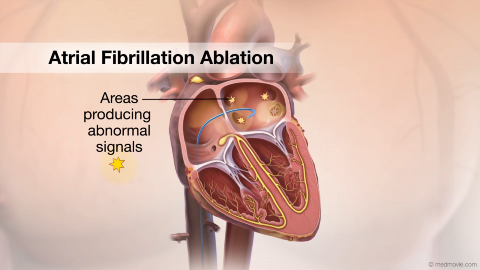 Terms that are used to describe common heart problems within these systems include heart attack, heart failure, sudden cardiac arrest and heart valve disease. 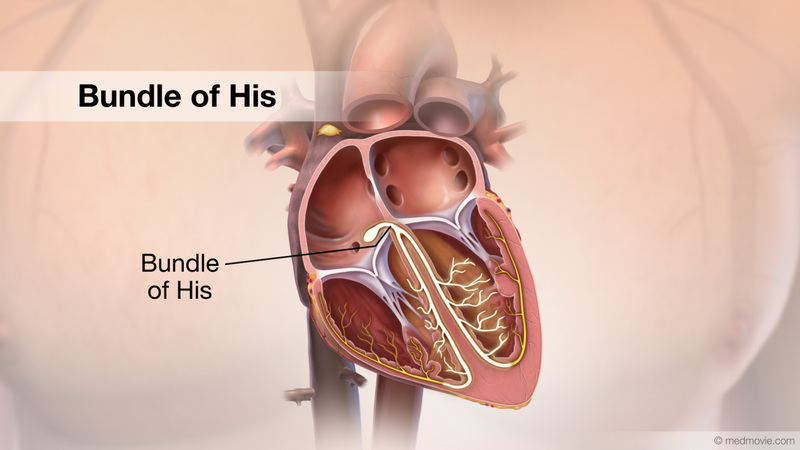 Heart Attack: The heart’s coronary arteries supply blood to the heart muscle, keeping it alive and functional. 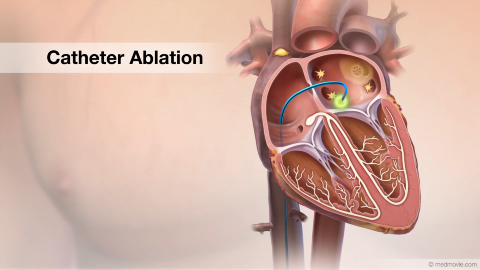 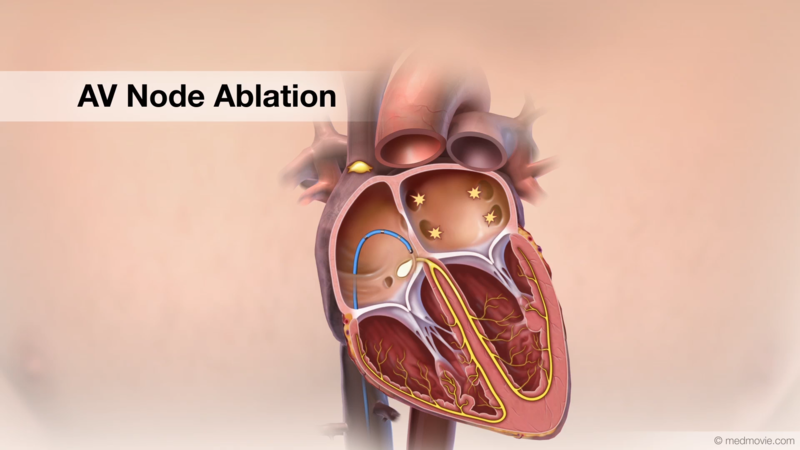 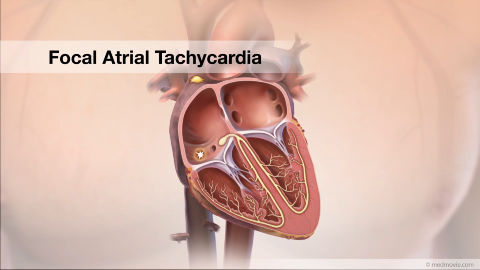 A blockage in a coronary artery stops blood flow to the muscle, causing damage to the heart. 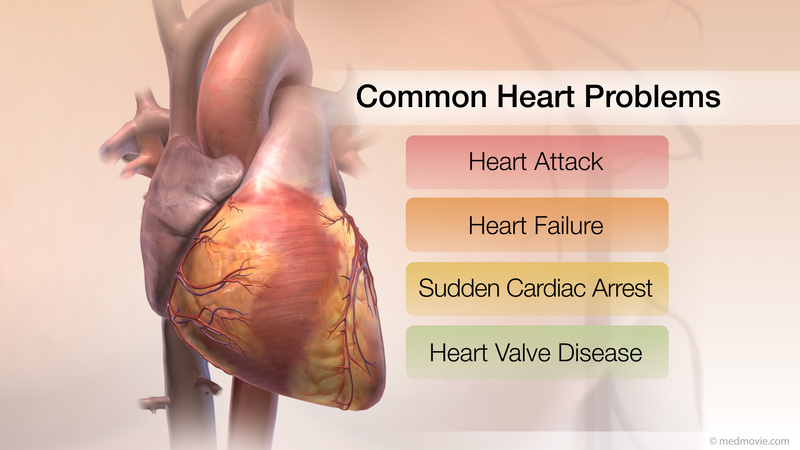 Heart Failure: Heart failure results when the heart muscle becomes unable to pump enough blood to the body. 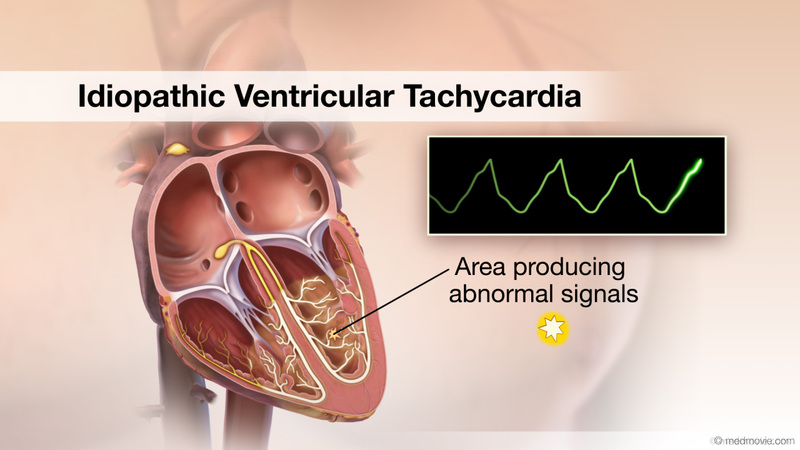 Sudden Cardiac Arrest: The heart’s specialized conductive tissue is the “electrical” system that organizes the heartbeat. 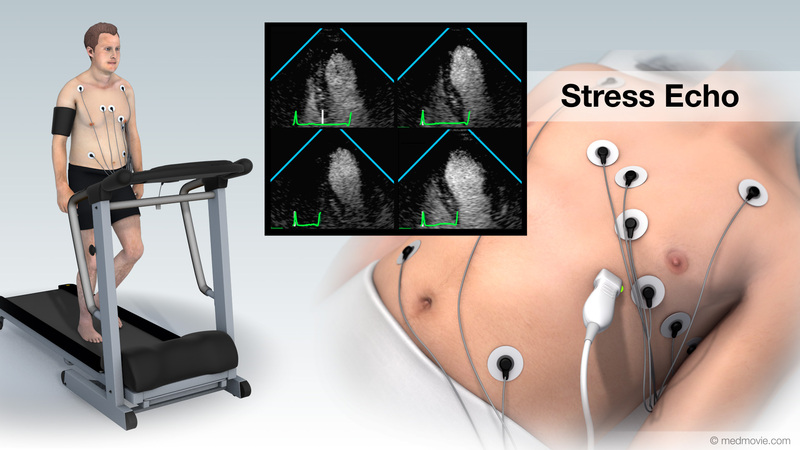 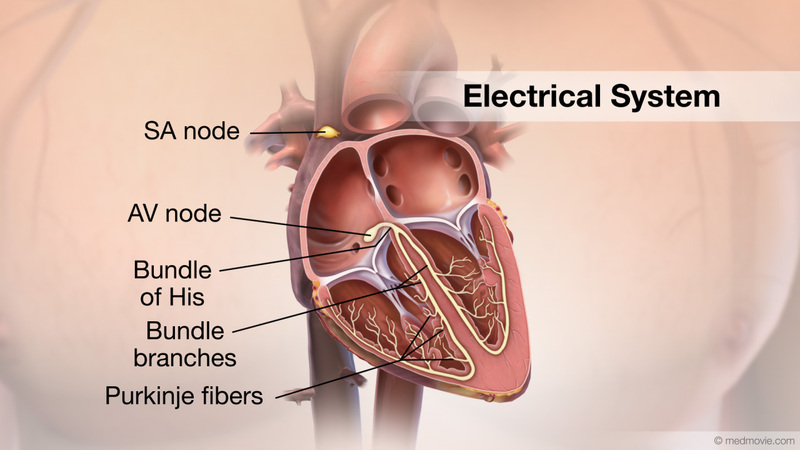 Electrical signals spread through the heart causing the heart muscle to contract. 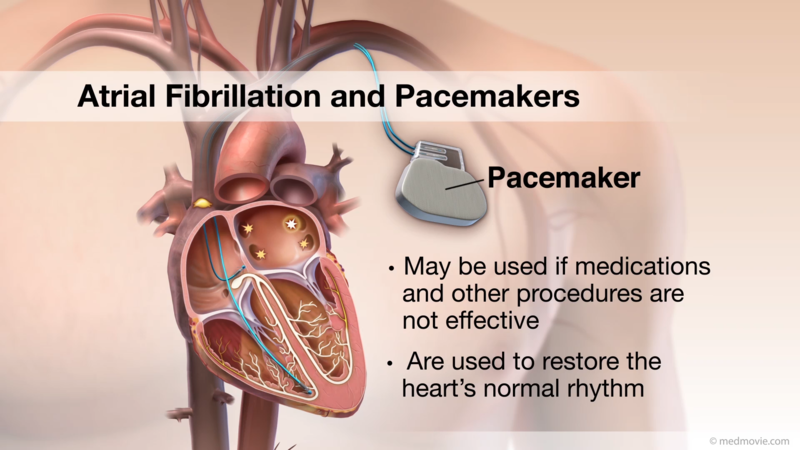 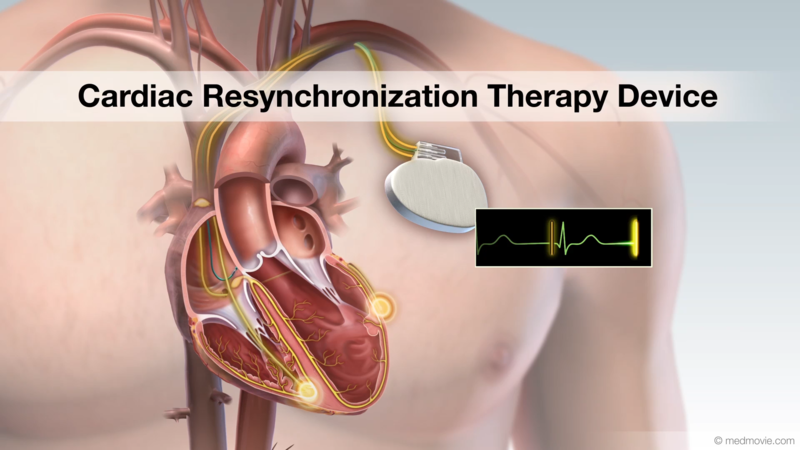 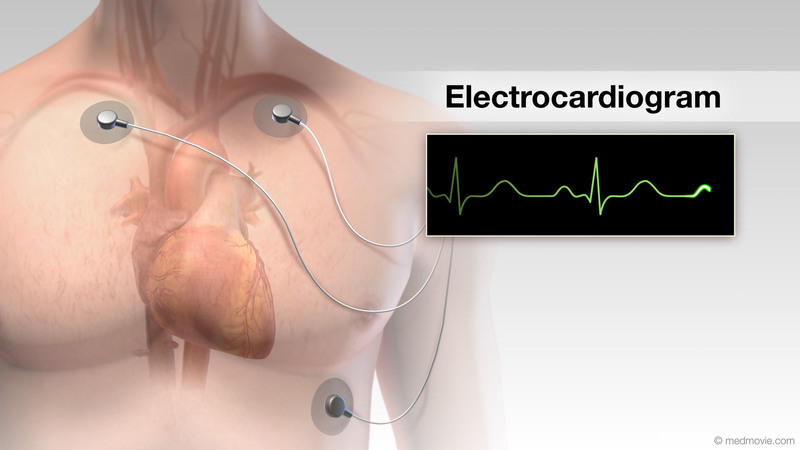 Sudden cardiac arrest is an event caused by a problem with the heart’s “electrical” system. 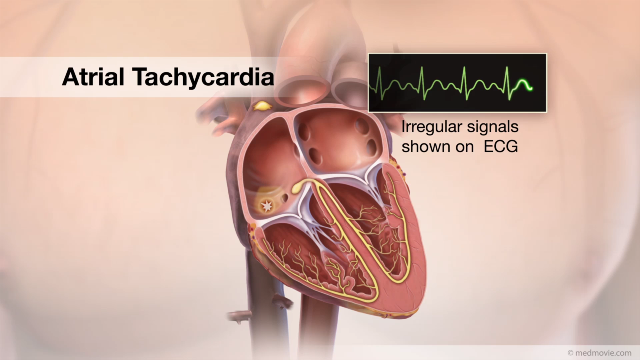 Sudden cardiac arrest occurs when the heart suddenly stops beating. 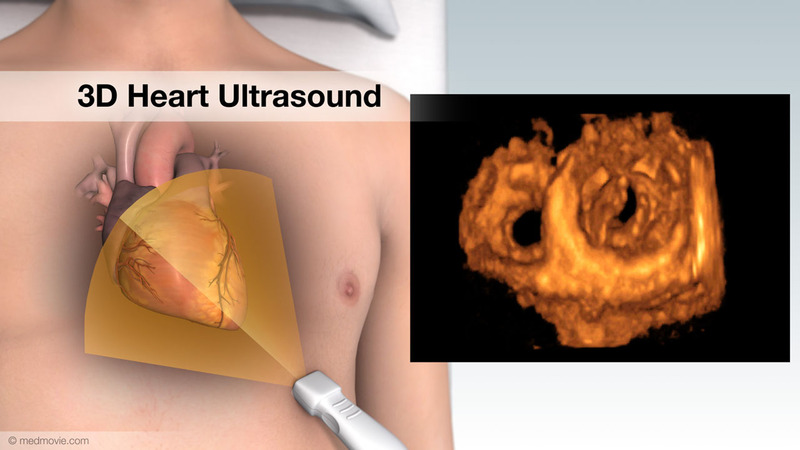 Heart Valve Disease: The heart’s valve system keeps blood flowing in the right direction through the heart. 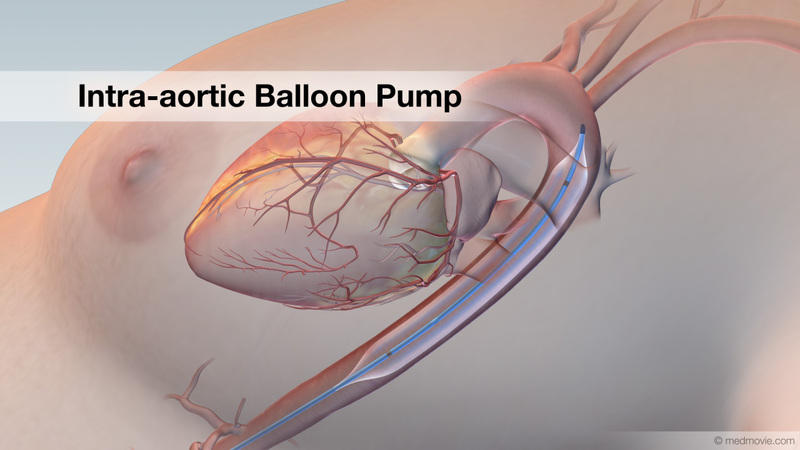 The valves open to allow the blood to flow forward through the cardiac chambers, and close to prevent the blood from flowing backwards. 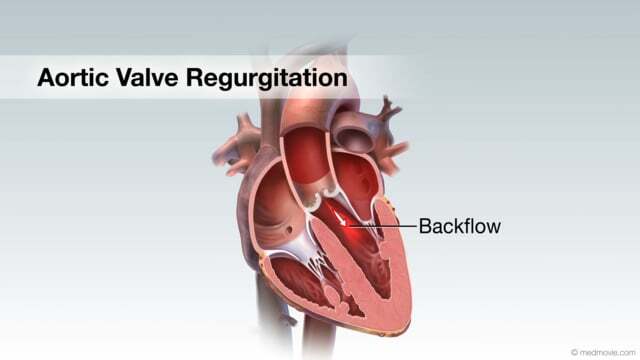 Diseased heart valves may cause blood to leak backward if they do not close properly, (valve regurgitation). 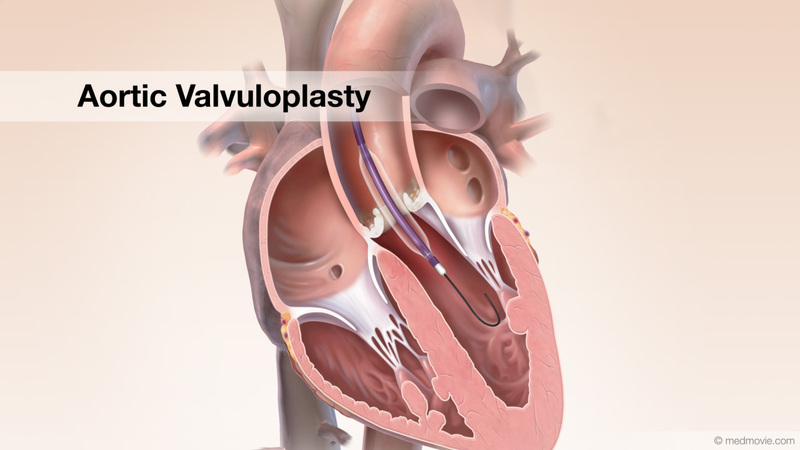 If the valves do not open well, blood will be obstructed from moving forward (valve stenosis).